Twenty-six amazing women; twenty-six amazing stories. 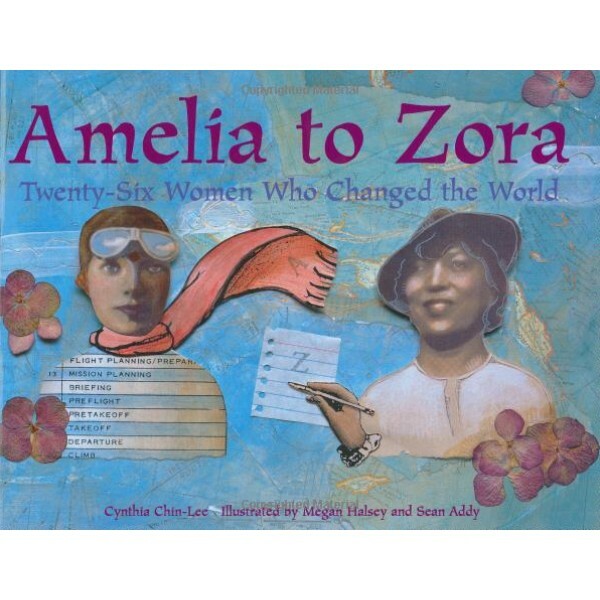 From Amelia Earhart, pilot and adventurer, to Zora Neale Hurston, writer and anthropologist, learn about the hardships and triumphs that inspired each woman to change the world around her. Detailed collages and illustrations draw from various events in the women's lives. 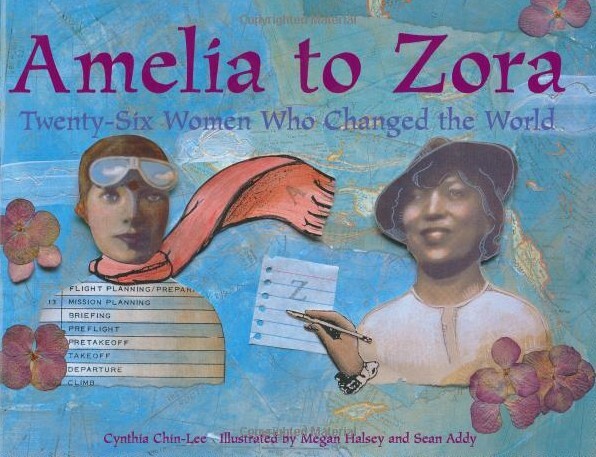 For hundreds of true stories about the lives of inspiring girls and women, visit A Mighty Girl's Biography section.